It is my opinion that the purpose of astrology is not to predict the future. But the create it. The astrologer represents the person able to deeply understand the future astrological influences, the future evolution trends. However, these are worth nothing in the absence of the INTENTION to act of the person asking the personal horoscope reading. There is no point in going to the astrologer and ask "please do me personal horoscope reading". This equals to going to the next store and buying a pack of cigarettes. The personal horoscope reading is rather a dynamic and interactive process of self-knowing and self-empowering, the astrologer's purpose being to mediate the connection between the person and the Universe, the universal knowledge database. Based on the information extracted from the personal horoscope, the astrologer can offer insight on the client's questions and issues. 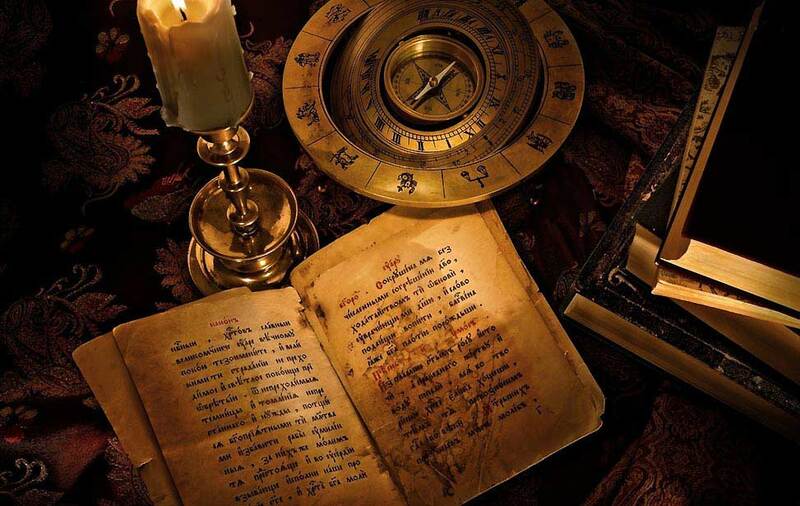 But what is commonly widely ignored is that both the inner/outer quest and the sincere and authentic interrogation are the basis of a successful personal horoscope reading. The personal involvement in the astrological chart reading is the key to make a successful horoscope reading. Nowadays, the horary astrology is the branch of astrology that is closest to this vision/approach to astrology. In this case, everything is clear and smooth: the persons asks a simple, clear, straight question, basicly on anything (usually other persons or real-life issues) and the reading of the horoscope erected for that time & place gives the answer. This is, I think, the great unknown "secret" of astrology: it is a tool of knowledge, yet it is useless without effort and a personal involvement. Do not forget that the astrology is a spiritual science. There is no paid spiritual evolution or without effort. A quote from memory: "Heaven is like a castle to be beseiged and conquered".